Sajid Nadiadwala who is all set to entertain the audience with his next release on the 24th February with Rangoon and on the other hand has started shoots for Judwaa 2 featuring Varun Dhawan in double role. The filmmaker, Sajid keeps a deep understanding of what are the special ingredients that go into making sequels or even better making a franchise. 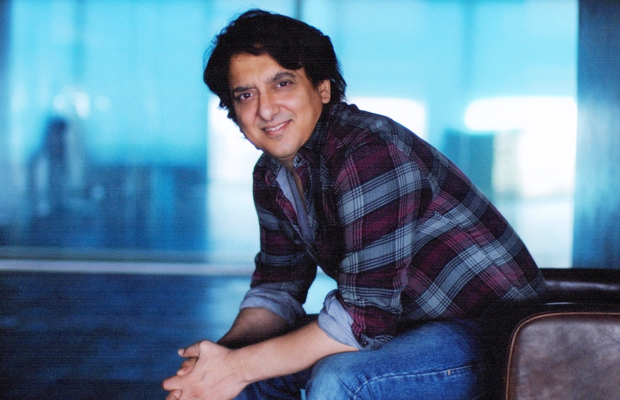 Sajid Nadiadwala leaves no stone unturned to make sure that the story-lines and set-ups of the sequels are not just a `me-too’ of their previous parts. And that is perhaps why the sequels coming out of this banner have always received so much adulation. Not to forget, they have proved extremely profitable. And it is his unmatched enthusiasm that makes the younger generation keen to be a part of the franchises that come from this stable. If the trade is to be believed, NGE is currently working on as many as four sequels with each one being in a different state of progress. 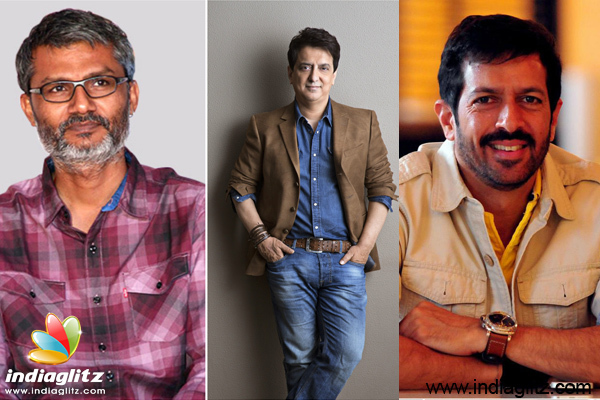 Sajid Nadiadwala has helmed the Housefull franchise giving us three successful parts already. With Akshay Kumar at the helm and its slapstick humour, the Houseful films have broken the bank and have enviable slots in the 100 cr club. 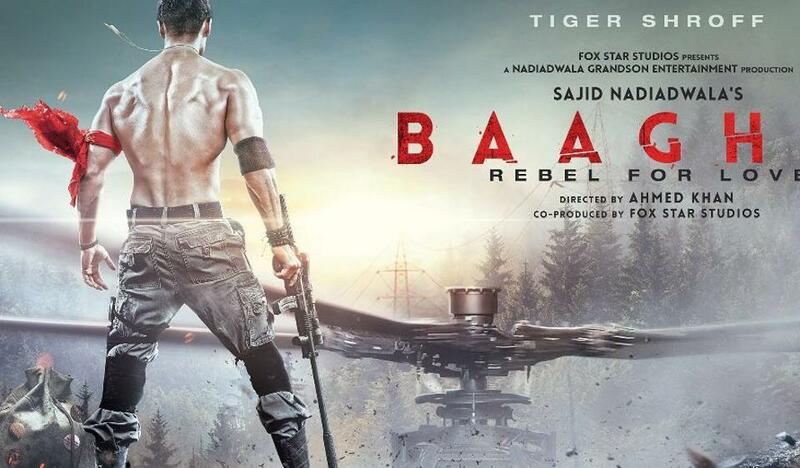 The martial-art expert, the very agile Tiger Shroff blew minds away with his deftness in Baaghi. 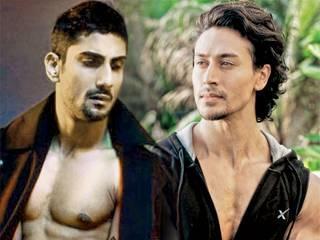 He is all set to return to ‘Baaghi 2.’ ‘Baaghi’ with renewed vigour and put on display a fresh bout of agility–both in his stunts and dance moves. And of course last but not the least, Sajid’s own directorial venture Kick that had Salman Khan and Nawazuddin Siddiqui playing a menacing cat and mouse game found more than its share of takers. This film not only crossed the Rs. 200 crore mark, is also likely to get a part-2 when the “time” is right.